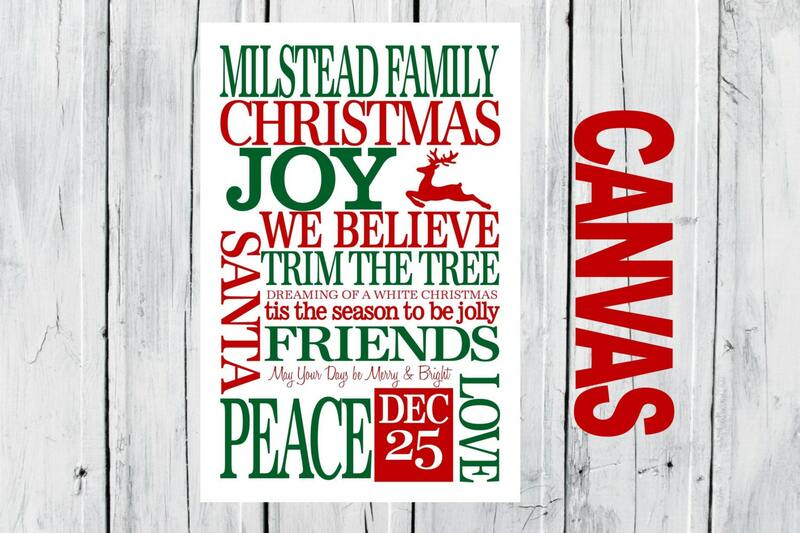 Family Christmas Canvas 16 x24. PLEASE LET ME KNOW NAME FOR PRINT. A draft will be sent within 1-3 days, once I receive your approval the canvas will be printed. Please allow 7 days for processing/delivery after giving your approval. I am pleased to announce that all of my prints can now be ordered as a canvas. 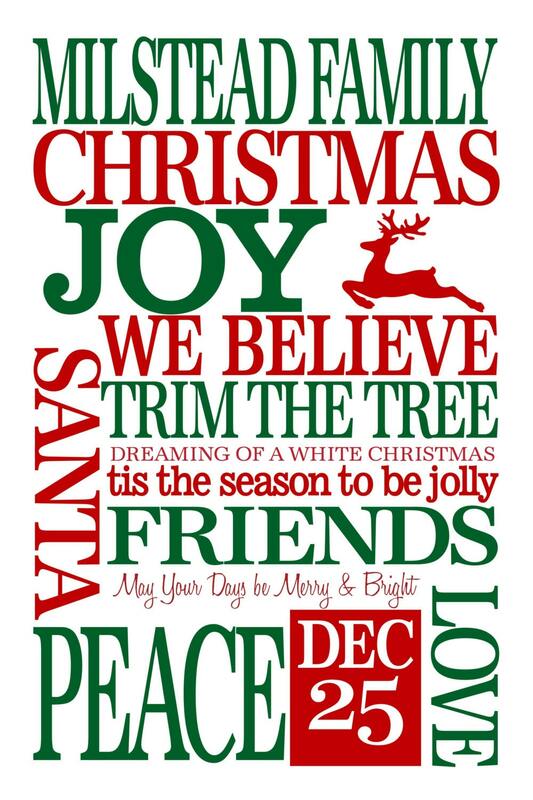 We work closely with a company who will print your canvas. Each canvas is hand-made in the USA. You can pick the canvas size and the thickness of the edging. 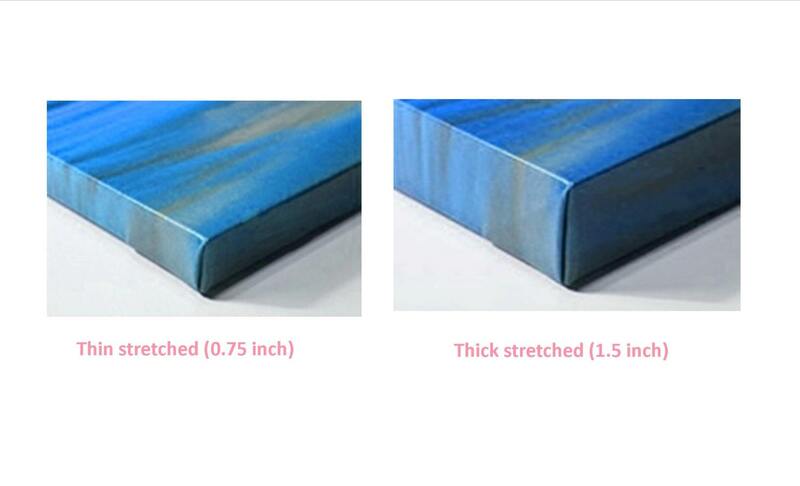 The choices for the thickness are 3/4" and 1 1/2" depending on your preference and canvas size. If you are looking for the canvas in a different size please let me know! As with all orders I will send you a draft prior to having your canvas printed, I will not have a canvas printed without your approval.